We, human beings, co-exist in this world along with various other creatures such as a mosquito. Malaria is one mosquito borne blood disease which can often become life threatening. This disease is caused by Plasmodium Parasite and is transmitted into the human beings by a bite of a special type of mosquito – Anopheles Mosquito. Once an infected Anopheles mosquito bites an individual, the plasmodium parasite then starts multiplying in the liver of the individual. In the process, the parasite starts infecting and destroying red blood cells. Malaria can be treated and controlled in case an early diagnosis can be done using specific malaria test. Prevention of malaria using vaccines is still not possible. Symptoms of malaria resemble a lot like those of flu but such symptoms can get fatal if not diagnosed and treated timely. Diagnosis of Malaria is done through various tests. According to World Health Organization (WHO), blood samples of the patient complaining about similar symptoms has to be tested in order to confirm the presence of the parasite either through Microscopic laboratory testing or by a Rapid Diagnostic Test (RDT), depending on the facilities available. Testing an individual’s blood sample for malaria parasites and infections is performed in order to help the physician diagnose malaria or to monitor the individual’s health for early warning on relapses and to determine drug susceptibility of the parasite causing the malarial infection. The parasite causing the life threatening disease called Malaria is hard to detect. In fact, it is hard to detect merely by understanding the symptoms. Since no combination of symptoms can firmly assure Malaria, therefore it is important to conduct various parasitological tests in order to identify, diagnose, and manage the disease. Different tests for Malaria are based on specific principle (depending on the characteristic of the sample and the parasitic behaviour) which helps in determining and diagnosing the disease. Tests for Malaria are basically blood tests and thus no specific preparations are required to be made at the patient’s end. However, the lab technicians need to arrange for the diagnostic kits and antigens in order to conduct the test. Further, since blood smears are tested for the presence of malarial parasites, they need to prepare two different types of smears – thick and thin smears with a varying quantity of blood, in order to analyze and diagnose the presence of malarial parasite effectively. As mentioned above, in order to conduct this test, two types of smears – Thick (greater volume of blood would mean higher chances of detecting malarial parasites) and Thin (fewer blood cells present in the sample allow the identification of the type of Plasmodium species causing the infection in the patient), are prepared. In order to prepare a blood smear, a drop of blood is applied to the glass slide which is then spread onto a glass slide to form a blood smear. Prior to examination, the specimen of the blood smear is stained mostly with Giemsa stain in order to give the parasites a distinctive appearance. Then the sample is examined under the microscope in order to study the morphology of the infected blood cells and the presence of the malarial parasite. 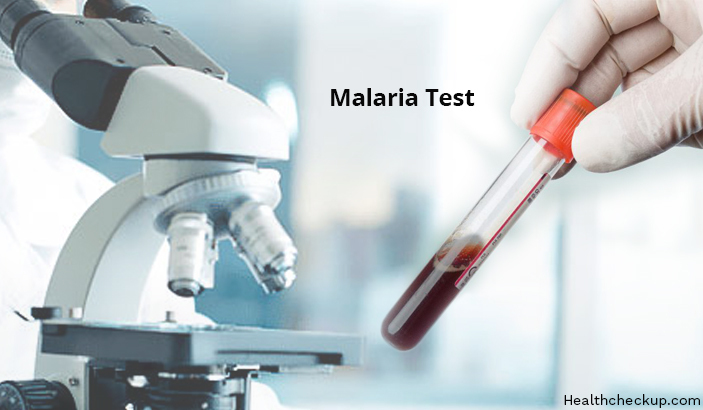 This technique of malaria testing, till date, remains the gold standard for laboratory confirmation of malaria, though the accuracy of the test depends on the quality of the reagents used, quality of the microscope, and on the experience of the laboratory technician. It is expected that from the thick smear, an experienced microscopist can easily detect parasite levels (or parasitemia) as few as 5 parasites/µL blood. Also known as Rapid Malaria Test, this test prescribed by WHO helps in diagnosing malaria by providing suitable evidence of the presence of malaria parasites in the human blood. 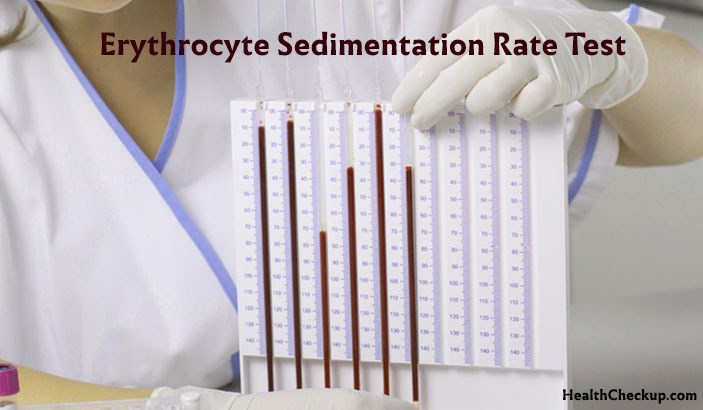 This kind of rapid antigen test is preferred because of its speed of diagnosis (provide result in 2-15 minutes) which helps in starting the treatment quickly. These tests help in detecting the malaria antigens or proteins in a sample of the patient’s blood. Often such blood is taken with a fingerstick. The test indicates a positive result by a colour change on the testing strip. They are sometimes called Dipstick Tests. The threshold of Malaria detection by these rapid diagnostic tests is usually in the normal range of 100 parasites/µl of blood (in case of commercial kits can range from about 0.002% to 0.1% parasitemia) compared to merely 5 parasites/ µl of blood by thick film microscopy. These tests are also known as Polymerase Chain Reaction or PCR. Such polymerase chain reaction is basically a laboratory method which amplifies the parasite’s DNA and allows better detection and identification of the Plasmodium species. Serology tests help in detecting antibodies in the blood that are produced by the body in response to a malaria infection. This test cannot diagnose an acute or a complicated infection but this test can certainly help in determining if the person has been previously exposed to this infection. This test is used to detect malarial parasites which have become resistant to the drugs commonly used to treat malarial infections. There are some specialized laboratories which can test the parasites from an infected person to determine their drug susceptibility. Presence of “Control Band” only means test is negative. “Control” and “Test Bands” together means test is positive. Presence of Control Band only is considered negative. Presence of Control band and the pf (P. falciparum) test band means test is positive for Pf. Presence of control band and the pan test bands (two bands) means test is positive for non Pf infection. Presence of Control band and two test bands (Three bands) means positive (Pf or mixed infection). Test results from Malaria Rapid Diagnostic Tests are reported as either Negative or Positive. When a test result is negative, it means the individual doesn’t have any Plasmodium parasites in his/her blood. A positive result, on the other hand, means that the individual has the parasites in his/her blood and that he/she may have malaria. In case of Invalid tests results, such a test should be repeated. 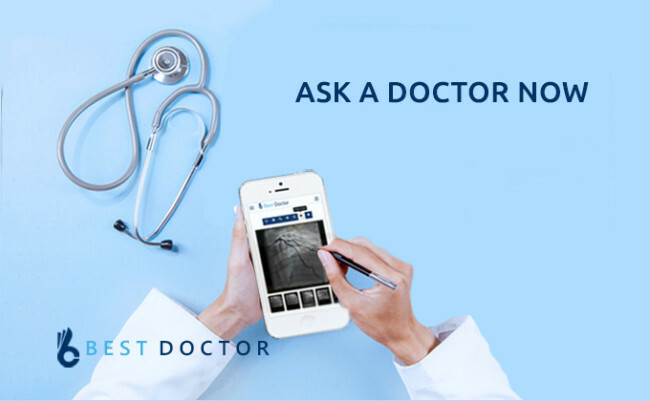 How Long Does a Malaria Test Take? Time taken to reveal the results of malarial tests depends on the kind of tests conducted with the blood of an individual. The Malaria Rapid Diagnostic Tests (RDTs) can reveal the result in a span of 2 to 15 minutes. The patient needs to repeat the tests in two to three days time span in order to monitor the growth of parasites or any improvement in the health of the individual. Why Is My Blood So Dark And Red?